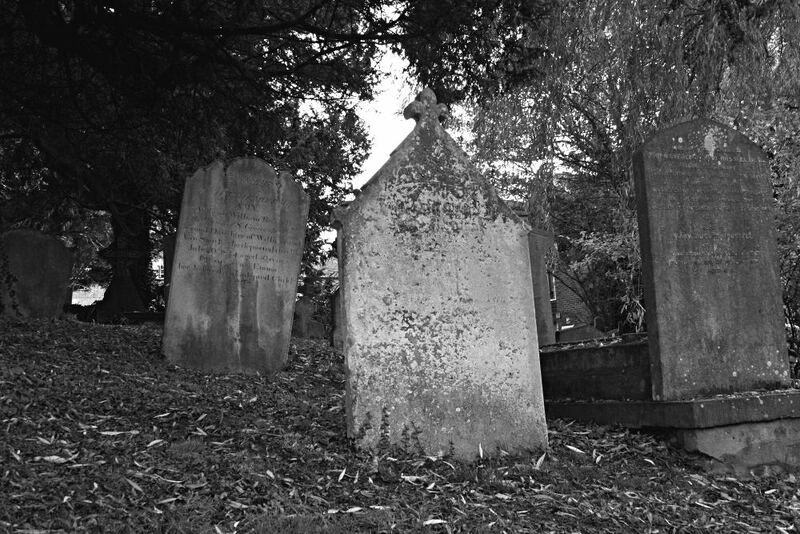 Some gravestones are so old you can no longer read the inscription and yet, they stand as sentinels of history, so we don’t forget. Unfortunately, we have no such markers for government inactivity – of promises made, promises forgotten. These years are when documented promises where made to our aging population and yet, inexplicably, “somebody” forgot to do anything about those promises. Was it a lack of political will? Or civil service incompetence? Either way, instead of having a viable and well-regulated life settlement industry in Ontario today (and Canada), we have a graveyard of empty promises buried under bureaucracy, incompetence and perhaps malfeasance. Life settlements are some times referred to as viaticals and many people use the term interchangeabley, but they are, in fact, different. However, they have a common purpose: Allowing people who own life insurance to access the value in their policy before they die. And with life settlements that value is almost always more than the cash surrender value offered by the life insurance company. In the case of viaticals, they originated in the 1980s during the HIV epidemic and were transacted so that policy owners who were terminally ill could access much needed money in their policy, often to help pay medical expenses. Life settlements grew out of the realization that there was an inherent benefit for owners of life insurance if they could access the maximum value in their policy if they needed money before they died. It made sense to have a means to access the hard earned savings they had sunk into their policy and receive fair market value for their asset. Over the past two decades the value of life settlements to policy owners has proven invaluable, around the world. Today, in the United States alone, life settlements are estimated to pay out $140 billion in 2015, in a well-regulated secondary market. But not in Canada. There is no shortage of documentation to show that the Mike Harris Conservative Government accepted the merits of a well-regulated life settlement industry (called viatical settlements at the time) and recommended going forward. I haven’t spoken to Mike Harris but I am sure he meant, on behalf of Ontarian seniors, going forward before 2015. 1994: A reporter, James Daw,* wrote about activity as far back as 1994 and said, “Ontario suggested ‘that insurers make available at least half the face value of most policies at ‘reasonable interest’ when life expectancy is two years or less.” And yet, in the same article, Tory MPP, Frank Sheehan, who chaired a committee on this issue, said, “the government’s legislative agenda is too busy. We can’t just free (the market) up without giving thought to the potential abuse.” Surely 20 years is enough time to think about it? *On March 3, 2015, Finance Minister Charles Sousa announced a panel of experts to review the Financial Services Commission of Ontario’s (FSCO) mandate and James Daw was named as a member of that panel. Let’s hope he is now well aware of the irresponsible, insidious delays and that he demands that the offensive sabotaging of government process is rectified. The intent of the government is obvious and the saboteurs are just as obvious (see year 2000 below). 1995: An exemption to section 115 of the Insurance Act was applied for but did not succeed; however, the committee recommended that the Ministry of Finance look further into changing the Insurance Act. Nobody looked and nothing changed. 1997: Living Benefits and Viatical Settlements in Ontario is a feasibility report of April, 1997, which recommended, in part, that the government: “Permit, and establish regulations for, viatical settlements in Ontario. It further stated: Recent experience in the US shows that viatical settlement companies, when appropriately regulated, can act in the consumer interest and provide a valuable service, filling any gaps left by insurance company programs. Problems arise when, as in Ontario now, viatical settlement companies operate from outside the jurisdiction without regulation.” The government intent is clear. 2000: Bill 119 of the “Red Tape Reduction Act of 2000, Schedule G: Schedule G (if you can find it. It’s a little blurb in the midst of hundreds of pages) sets out a mechanism whereby a viatical industry in Ontario would be made legal if a licensing scheme is first put in place by the Ministry of Finance. Other documentation states, in part: “The Commission has been asked to recommend repeal of section 115 of the Insurance Act in order to allow a viatical industry to be established in Ontario … (and) recommends the Commission supports establishing the viatical industry in Ontario … and the Ministry of Finance should develop options to allow this industry to operate in Ontario.” On Dec. 5, 2000, Bill 119 passed by a vote of 46 to 38. That said, Schedule G of Bill 119 was not proclaimed and has not come into effect. It was decided to recommend to the Minister of Finance that the new provisions (Schedule G) not be proclaimed until the insurance industry was given a chance to examine and comment on the regulations that would govern the licensing of the new viatical industry. Mark Daniels of the Canadian Life and Health Insurance Association (CLHIA) indicated that it was expected that, prior to proclamation, the draft regulations concerning how viatical settlement companies will be licensed and regulated will be distributed to the insurance industry for comment. That was almost 15 years ago. So much for good intentions when they get buried in a bad process. 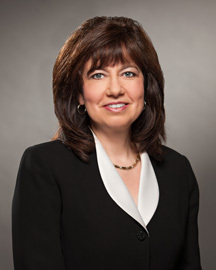 It is the responsibility of the Financial Services Commission of Ontario (FSCO), under the Ministry of Finance, to oversee and act on anything related to life insurance, but FSCO appears to be a quicksand of incompetence and a massive bottleneck that is blocking the improvement of Ontario seniors’ financial well being. 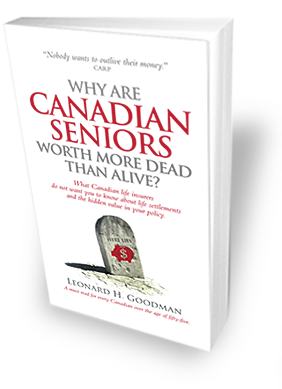 Somebody in the FSCO hen house is selling somebody a “bill of goods” that is not good for seniors. And it’s got something to do with the foxes – in this case, the insurance companies and their lobby. Because someone in the “hen house” has been sitting on what could be a golden egg for seniors for 15 years. FSCO has not yet done the right thing and the likely excuse will probably be related to the insurance industry not yet having provided “comments” on the government recommendations and intentions in 2000. Or some other irrational excuse. It’s buried in the fine print. Schedule G represents typical legislative fine print and it seems as if only the committee and the CLHIA were aware of it. Also, the only delegation to the committee was made by Mark Daniels of CLHIA. That’s a little one sided. Who was advocating for seniors? Why was the Canadian Association of Retired People (CARP) not there? Why were representatives of Canada’s financial planners (Advocis) not looking out for the best interests of their customers, seniors? It was a stacked deck and there was no serious interest in furthering a life settlement industry that could significantly assist financially struggling seniors and would move money from insurance company balance sheets into seniors’ bank accounts. That is the crux of the issue. Why else would FSCO take no action in 15 years? From an Ontario seniors’ perspective that is beyond incompetence and knee-deep in malfeasance. In 2014, the Ontario Auditor General’s report (Chapter 3, Section 3.03), strongly criticized FSCO’s performance and addressed their lack of oversight, supervision and control of its own hen house. And yet, there is no mention of section 115 of the Insurance Act. It would appear that the oversight of the overseers remains an egregious lack of foresight for the financial needs of seniors, despite the fact that government has been trying for two decades to do something. 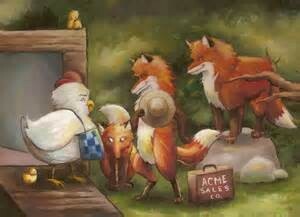 The question is: Are the inmates running the hen house or is it their “friends” the foxes? 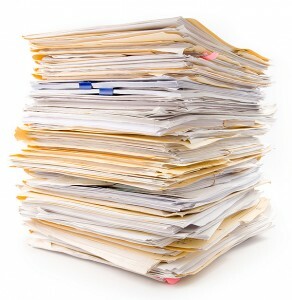 In the Auditor General’s report it is suggested that the insurance industry might consider some form of self-regulation because FSCO is perhaps too bureaucratic – ya’ think?. And get this. The self-regulating organization (SRO) would be overseen by FSCO, which, in turn, would be overseen by the Auditor General. And guess who might be a potential SRO? Advocis, the Financial Planning Association of Canada, an association directly tied to insurance companies. 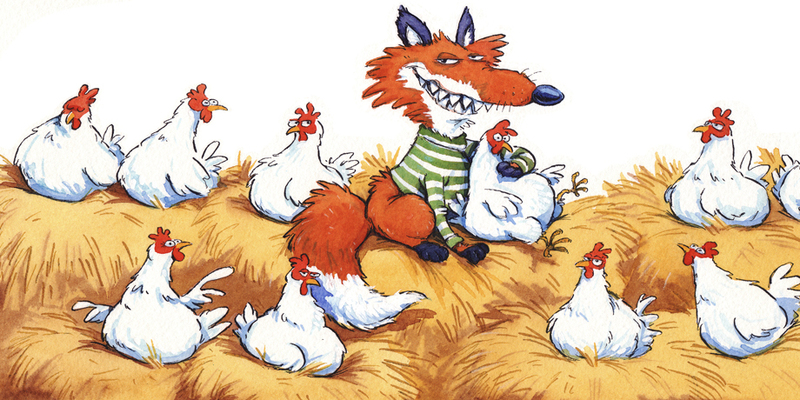 So the foxes not only get to stay in the hen house, they get to self-regulate it. Geez, perhaps we should rename it, FIASCO. Enough! 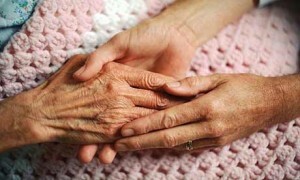 The lack of advocacy for seniors on this most important financial issue is blatantly obvious. We don’t need anymore evidence to demonstrate that the current batch of self-proclaimed advocacy groups – CARP, Advocis, CLHIA – have little to no interest in discussing, analyzing or “commenting” on the potential benefits of life settlements for seniors, even in the face of the good intentions of successive governments (Conservative and Liberal). I’ve said it before, and I’ll say it again, it is shameful. The opposite of a fair and just society. The Life Settlement Association of Canada (LISAC) has been established to advocate on behalf of Canadian seniors on this issue, but we also need political will within government – advocates – who will override FSCO and its lobbyists and stop the perversion of the process, and justice. It requires strong voices at the Ministry of Finance, the Ministry Responsible for Seniors Affairs, the Ministry of Health and the Auditor General of Ontario. After two decades, the time is now!